Most DPS schools will not have classes on April 2 for a teacher planning day. Please check with your school to confirm. 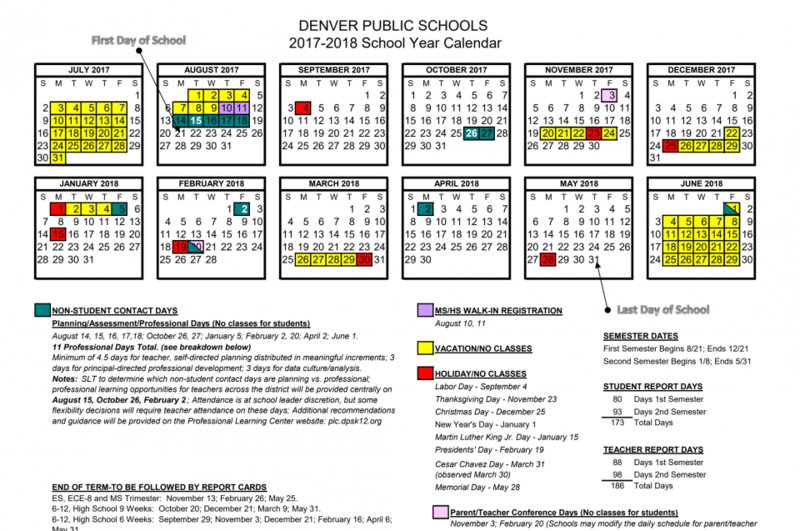 View the complete school year calendar here.